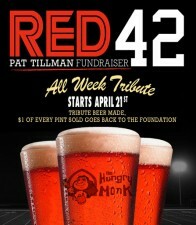 The Hungry Monk to Feature Local Brew – Lumberyard’s Red 42, Benefiting the Pat Tillman Foundation, April 21-28, 2012. 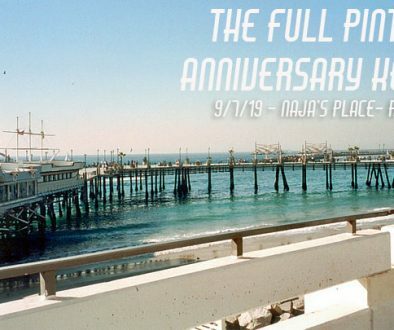 Chandler, AZ – It’s almost impossible to live in Arizona and not hear about the Pat Tillman Foundation, especially in April when the annual fundraising event, Pat’s Run is held at Arizona State University. 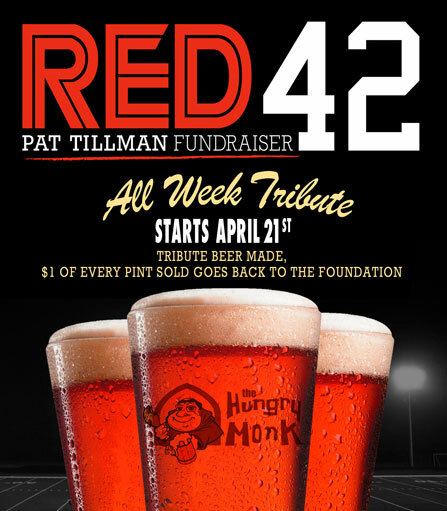 As a strong supporter of community programs and charitable causes, the Hungry Monk announced this week their efforts to support the Pat Tillman Foundation by donating $1 from each pint sold of a special Pat Tillman Tribute brew, Red 42 – a Lumberyard Brewery product. 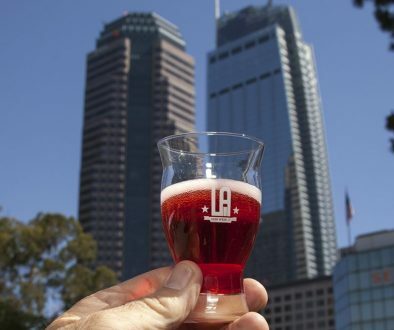 During the week of April 21-28, patrons are encouraged to stop by the Hungry Monk and try this limited edition brew and support the Pat Tillman Foundation. 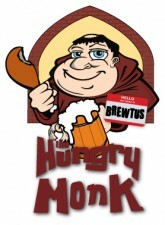 In addition, anyone that participates in Pat’s Run on April 21st will receive 50% off their food bill at the Hungry Monk. *Must show race bib to server in order to receive the discount. Before playing for the Arizona Cardinals, Pat was a Sun Devil at Arizona State University (ASU) where he proudly wore the #42 jersey. Pat’s Run, a 4.2 mile race, is an annual fundraising event. “The Pat Tillman Foundation has been an instrumental part of the community in Arizona making a difference through their work to support veterans and their families. We’re proud to support these efforts,” said Hungry Monk proprietor, Jim Lolli. Pat Tillman put his NFL career on hold to serve his country in the US Army where he ultimately lost his life in the line of duty. After Pat’s death, his friends and family established the Pat Tillman Foundation in his honor. For more information about the Pat Tillman Foundation’s resources and educational scholarships to veterans, active service members and their spouses, call 480-621-4074 or visit www.pattillmanfoundation.org. 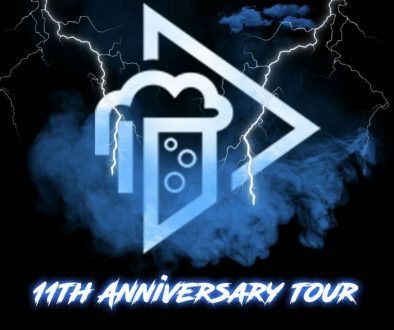 The Hungry Monk is a sports-themed, family friendly pub in Chandler offering an expansive range of craft beers with 28 varieties on tap, a menu packed with pub-style sandwiches, burgers, salads and the house specialty wings. The Hungry Monk has quickly grown a loyal following of food and sports fanatics with its food, drinks, charm and by broadcasting current sporting events on 18 HD flat panel televisions. The Hungry Monk is located at 1760 W. Chandler Blvd, Chandler, AZ 85224 and is open daily from 10:30 a.m.-1 a.m. Visit the Hungry Monk online at www.hungrymonkaz.com – @hungrymonkaz – Facebook.